random thoughts...do or "di": If it's Tuesday, what happened to Monday? Love your latest Swoon block! I think I am going to make one of those! Good luck on Jury Duty! I've never had the pleasure! 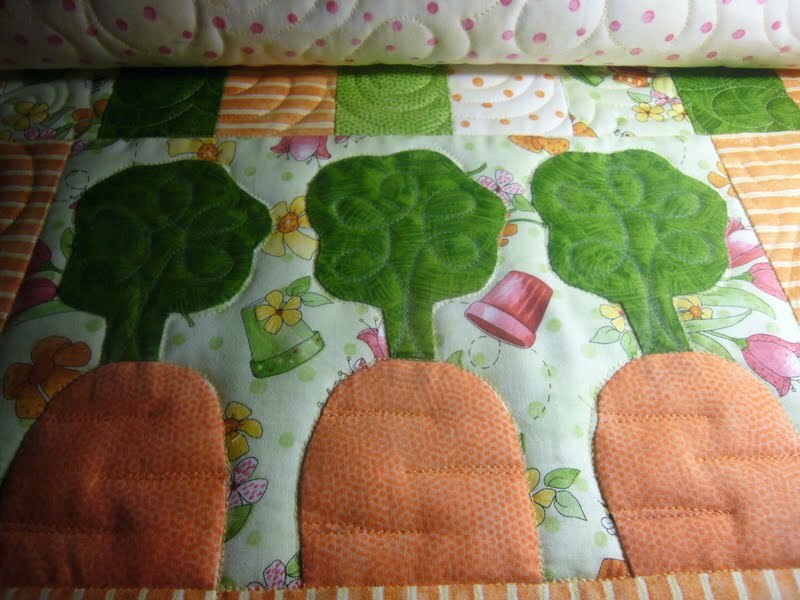 The swoon block is so beautiful....looking forward To seeing how you finish baby Carrot's quilt! Love your Swoon blocks. I have the pattern and I am still trying to decide what fabric I will use. I had jury duty last year. Here in New Mexico they keep us on call for a 3 month period. I hated it. Fortunately after serving you are not eligible again for at least 3 years.